Use this Grep Regex utility to scan text for a phrase. After entering the search expression, copy and paste (CTRL V) the text into the provided box. 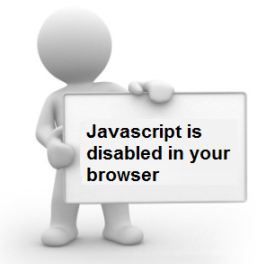 Currently, right click copy and paste is not supported. After the search phrase and text is entered, click 'run' to display all lines from the text that contain the phrase. 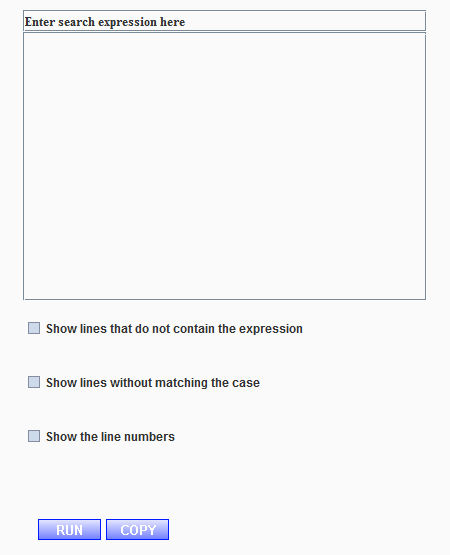 You can turn off case sensitivity with the search, invert the search (show lines that do not contain the expression) and display the line numbers when a match is found. The output can be copied to the clipboard and pasted into an external file.